Garage doors and garage door openers are an important part of your home’s total security, and most people rely heavily on their home’s garage doors as the primary entry and exit point to and from their homes on a daily basis. Ensuring your garage doors and garage door openers are functioning properly and receive regular maintenance and tuning is important to keeping them working smoothly and consistently. Cross County Locksmith offers a large range of custom garage doors to replace and upgrade your existing doors, or for new installations on newly constructed or renovated homes. Cross County Locksmith has years of experience custom installing new garage doors with precision, for homes and businesses. 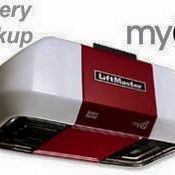 Cross County Locksmith is a registered LiftMaster dealer and we offer our customers a complete line of LiftMaster garage door openers and remotes to fit all types of garage doors and we are experts in the installation, repair and maintenance of these products. 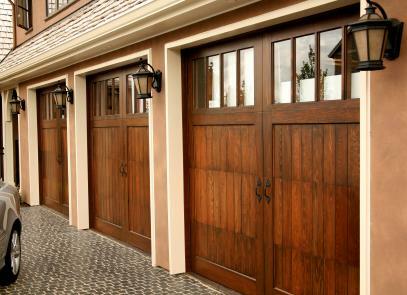 Of course, should you require a repair or tuning of your existing garage doors, Cross County Locksmith can do that too. 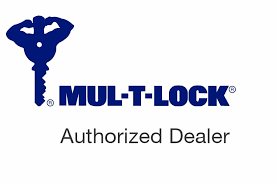 Give us a call to discuss your needs and we will be happy to help you find the best security solution for your home.